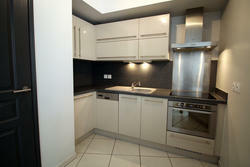 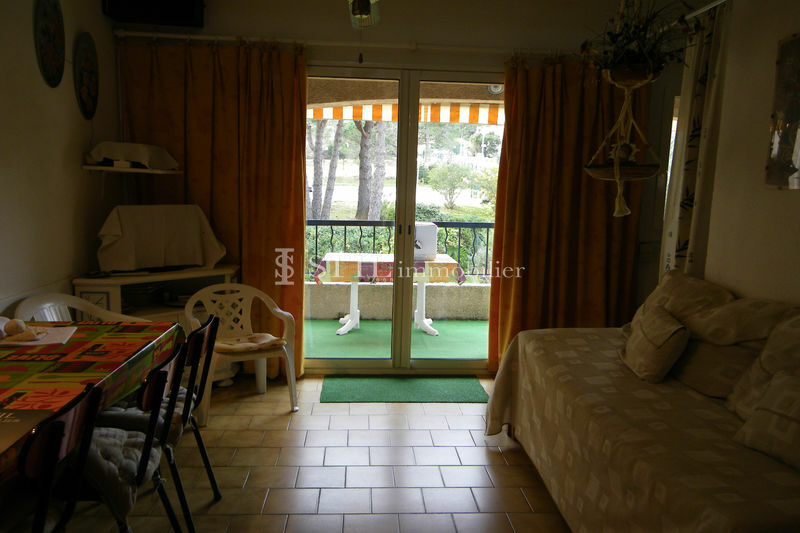 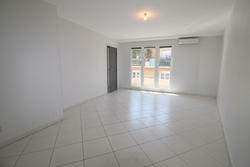 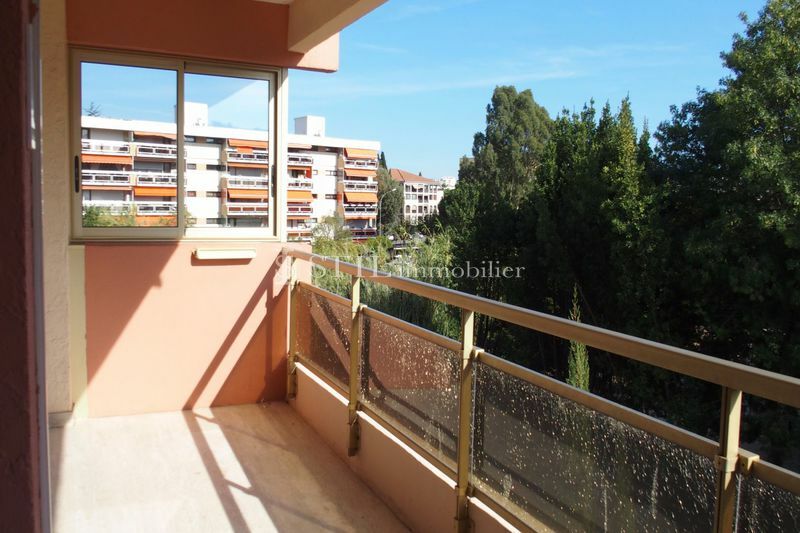 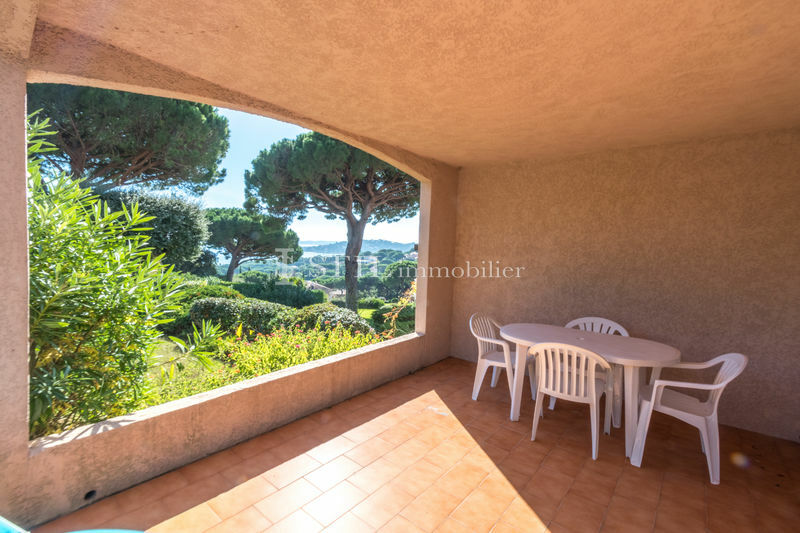 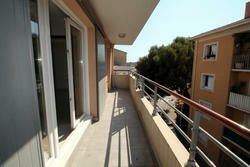 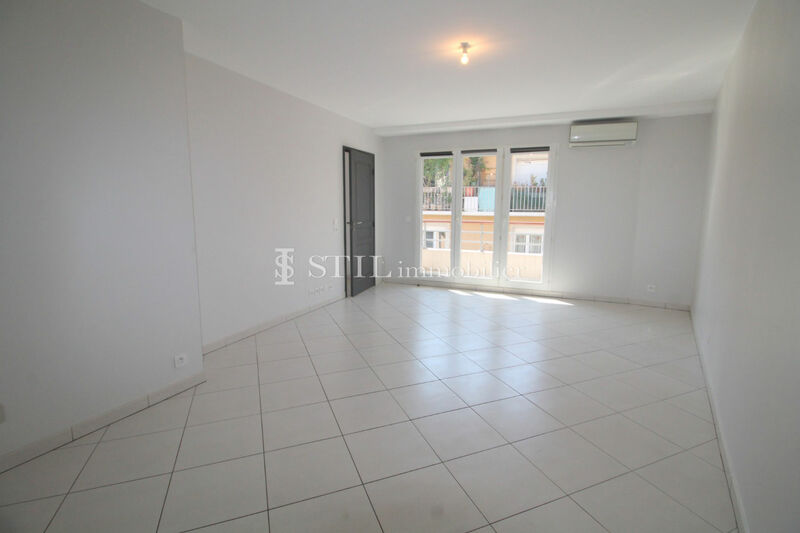 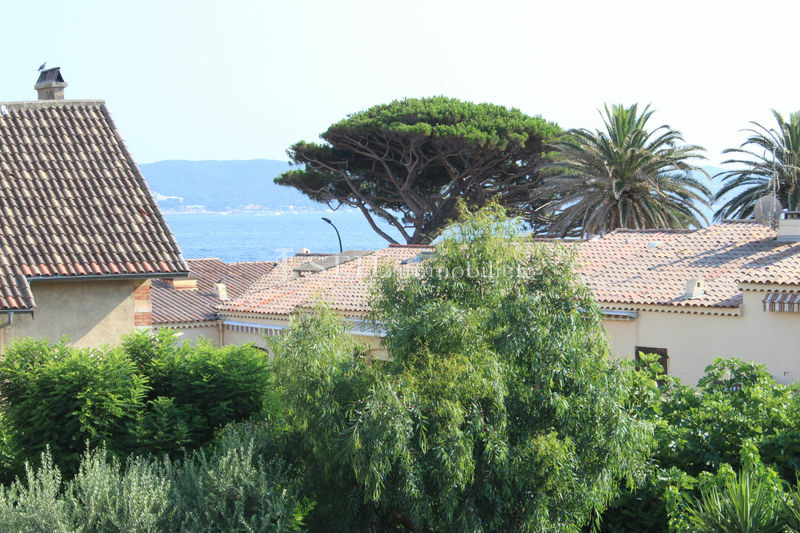 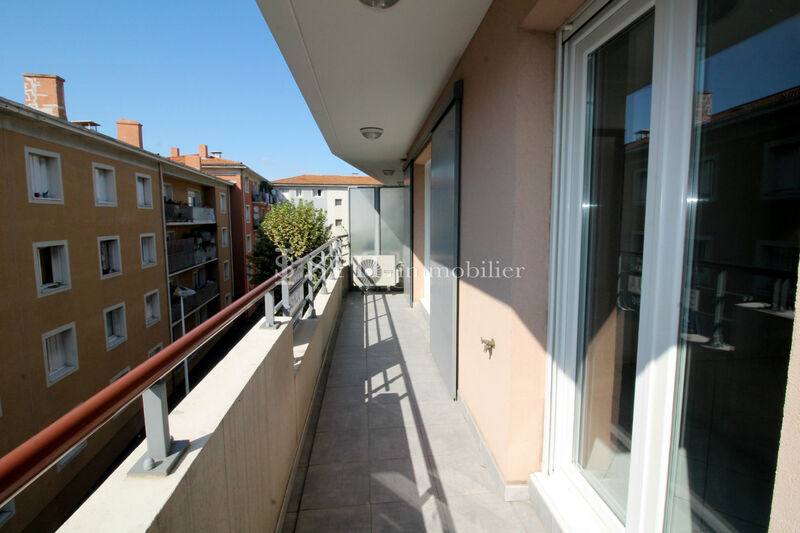 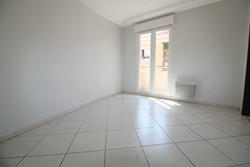 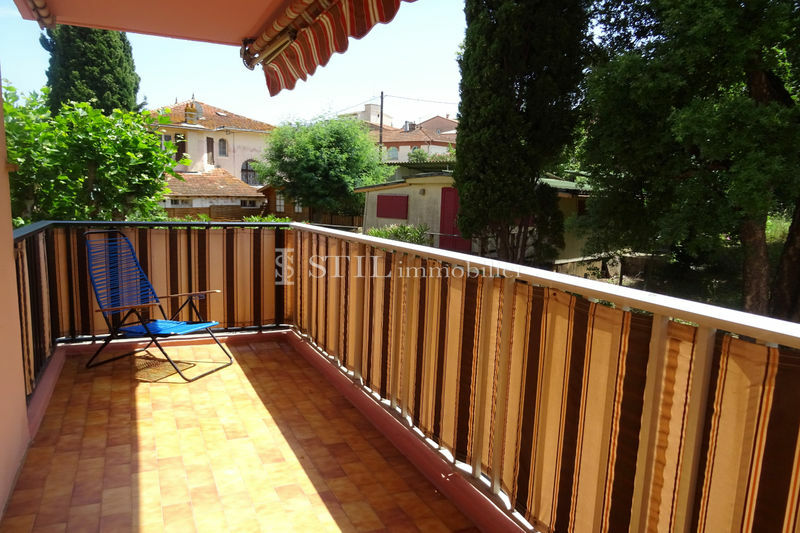 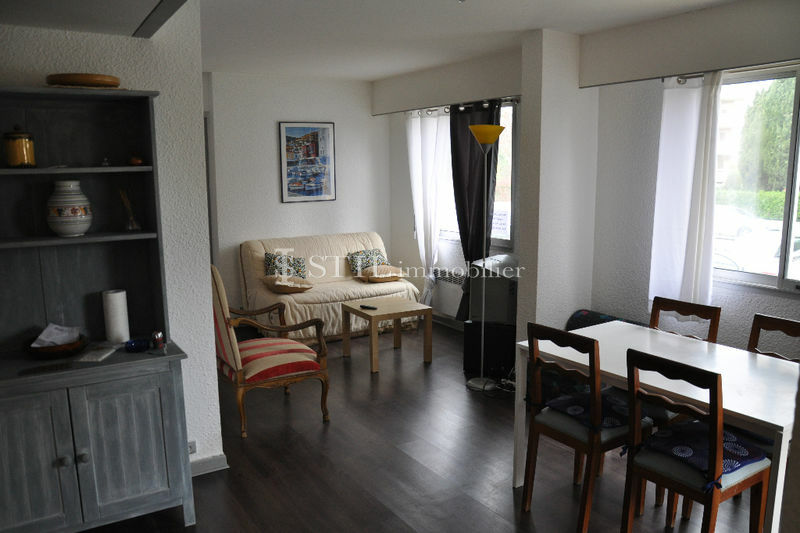 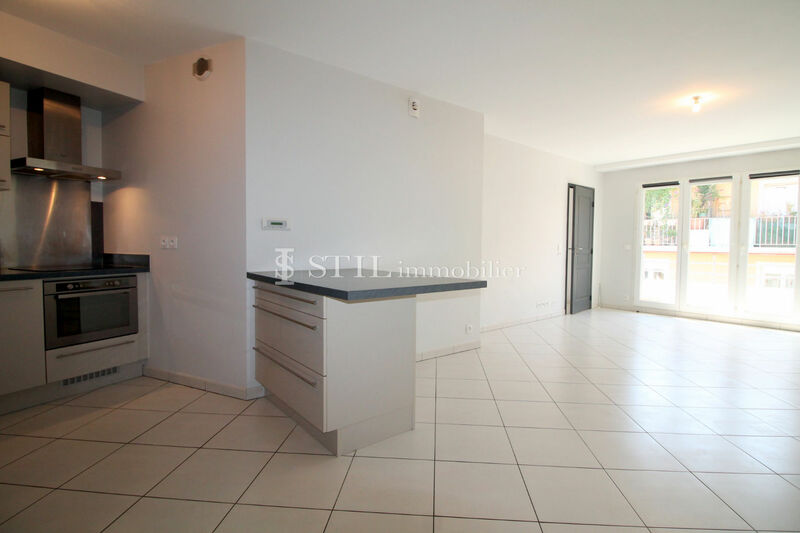 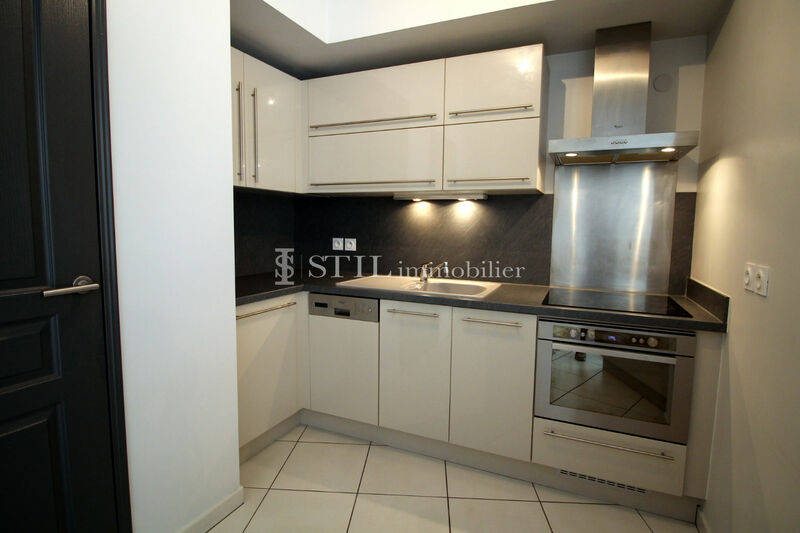 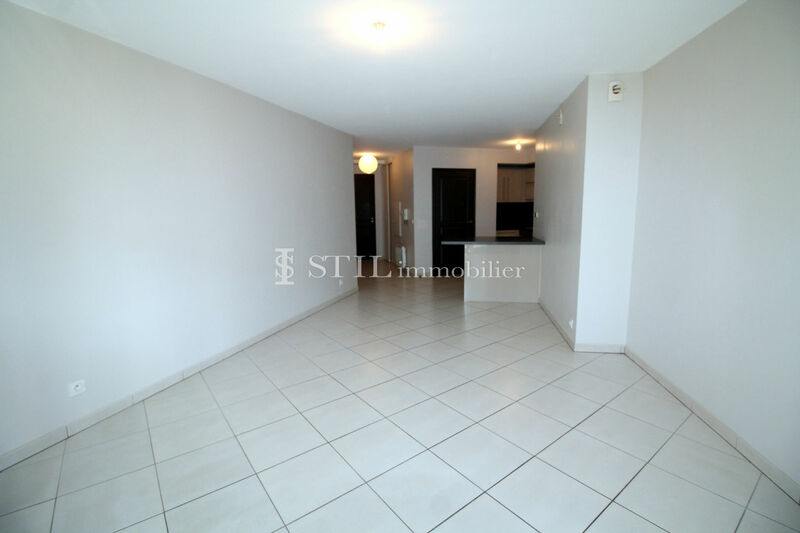 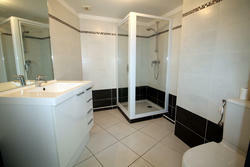 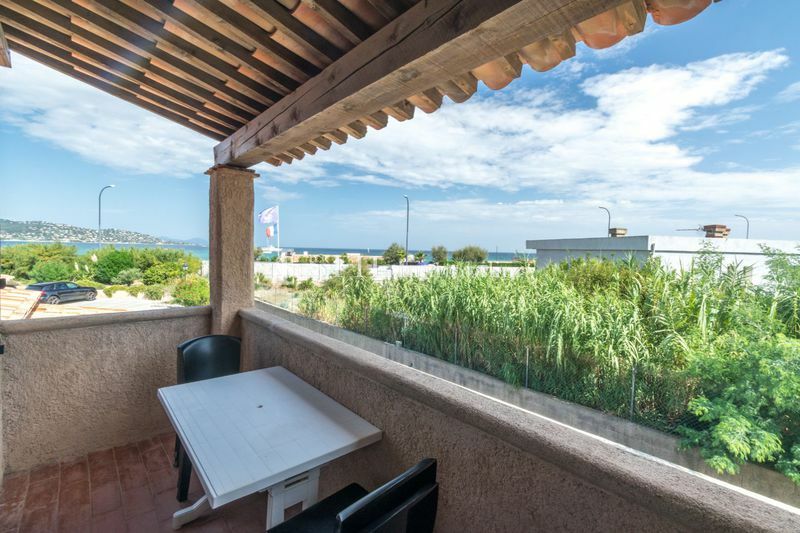 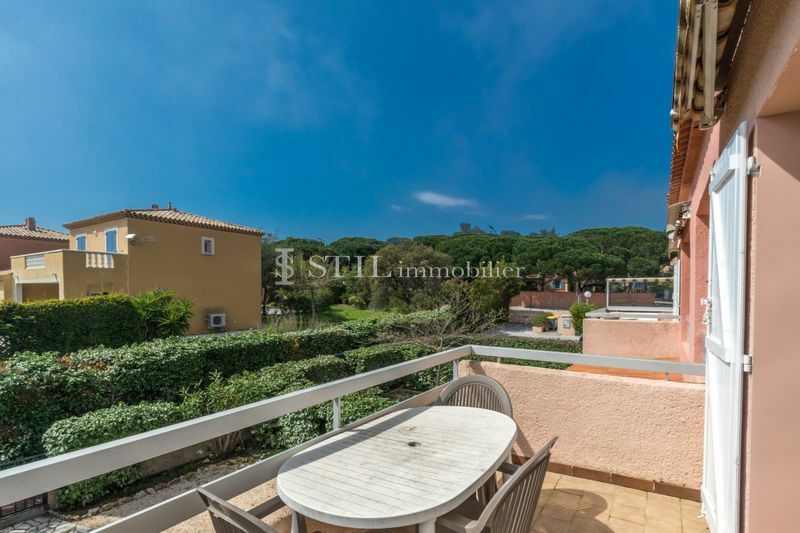 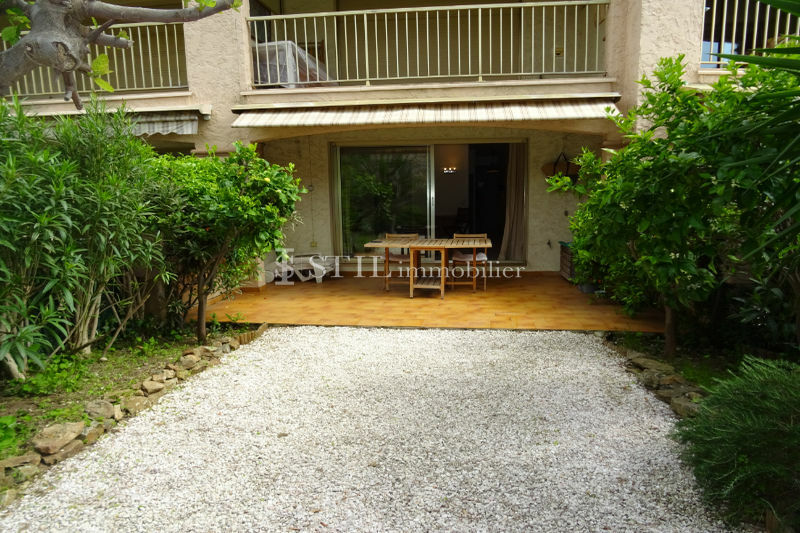 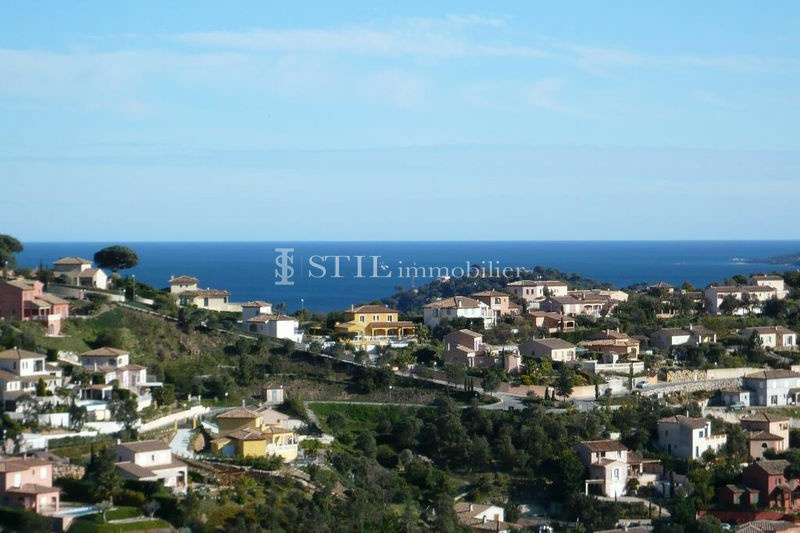 Sale apartment Sainte-Maxime. 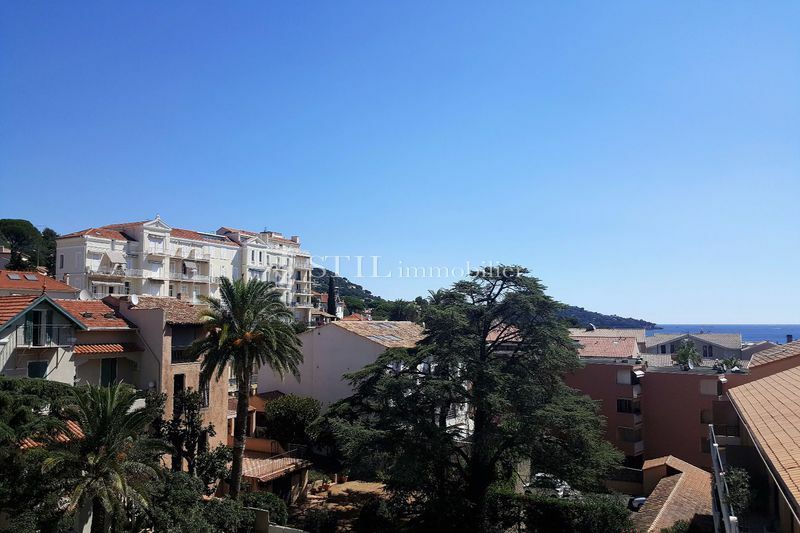 In the town center of Sainte-Maxime, beautiful 2 rooms of 54 m² consisting of an entrance, living room opening onto balcony, fitted kitchen, bedroom with wardrobe, bathroom and separate toilet. 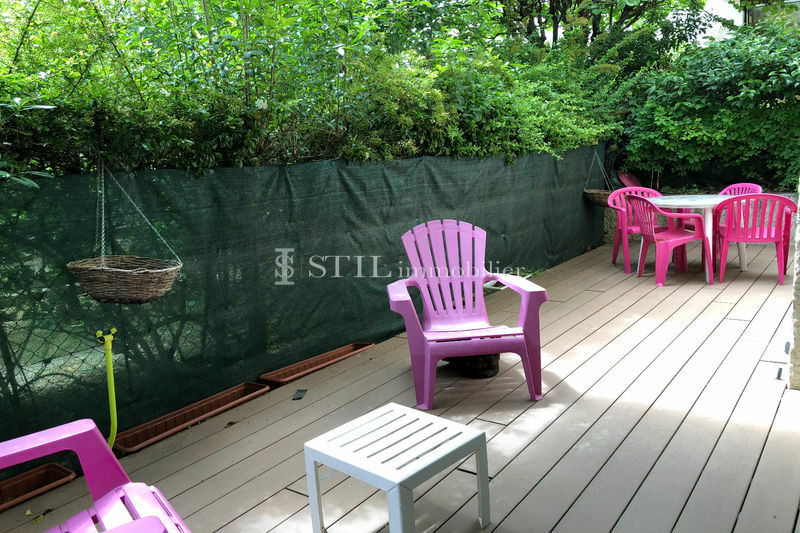 Private outdoor parking.